show is $295 with discounts available for additional presentations of the same show on the same day. Fire and Ice – This show will fire up children’s imaginations! 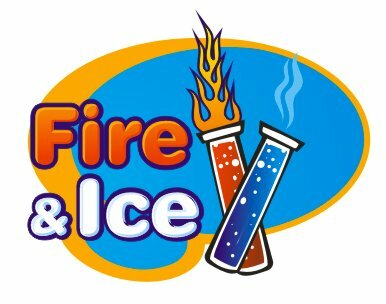 Mad Science Fire and Ice is an exciting collection of scientific demonstrations that will make your brain sizzle! See the scientific method in action and put it to the test - the FLAME test! Watch the properties of heat as we save money from burning up. Learn how cold dry ice really is. 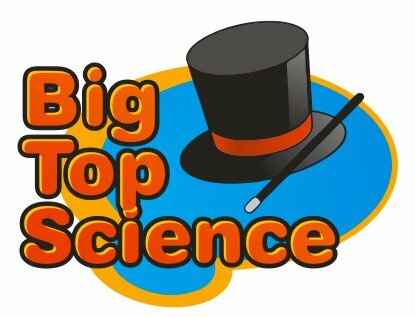 See the Mad Scientist use dry ice to shower kids with clouds and extinguish fire! 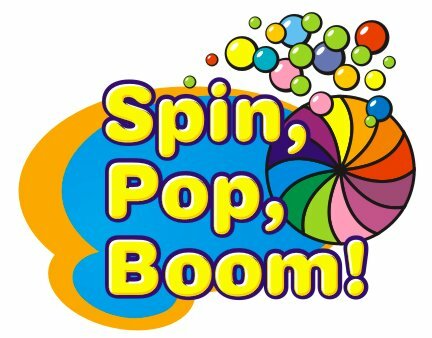 Air Power – This special event will blow you away! Learn about the amazing power of air. Watch balls hover in mid air. Learn about Bernoulli’s principle. Discover the science of the Magdeburg Spheres. Watch the Mad Scientist lift a volunteer with air power on our Hovercraft! Mystery of Chemistry – Mystify your mind as we explore Chemistry! See a series of experiments that change, smoke, and spurt! Watch liquid change into a rainbow of colors. The Mad Scientist mixes up a gooey, foaming paste, and an eerie, smoking genie - in an ordinary water bottle! See Styrofoam "melt" before your eyes! Finally, a volunteer helps make a vat of Mad Science Slime! 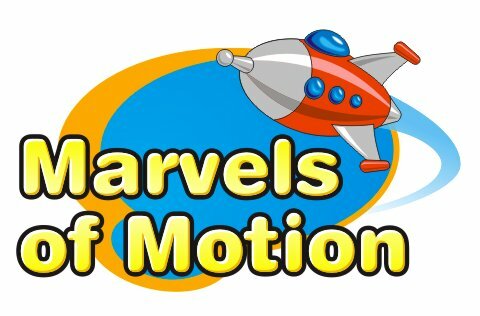 Phantastic Physics– Feel the force... of physics that is. 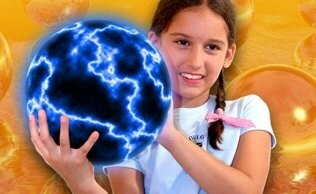 Have fun with physics as we create lightning indoors! See electricity at work as we float pie tins and make a pickle light bulb! Discover the power of a Tesla coil as we use it to ignite a cannon. Then, we send 200,000 volts of electricity through one lucky volunteer for a truly hair-raising experience! Outdoor Event – This spectacular special event depends on the location and weather that day. It may be a fountain of sticky soda, or an avalanche of bubbles. Whatever happens, it’s bound to be messy! (We’ll clean it up!) We fit each outdoor show to your situation and location. Each booth costs $130.00 per hour and can accommodate approximately 80 to 100 children during the hour. Children make something to take home in hands-on, fun booths. The Mad Scientist brings all the materials and demonstrates the science activity. 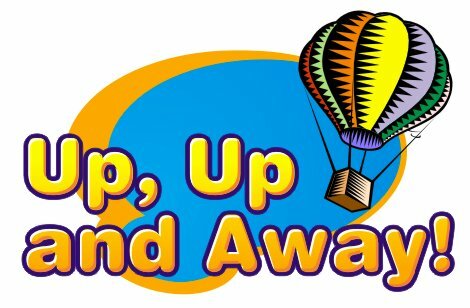 Children learn all about the exciting wonders of science in groups as they rotate from one station to another trying the hands-on activities but do not take home a project. Bend and reflect light beams, discover the science behind lightning and have your hair stand on end, make soda pop or perform air pressure experiments and much more! Download a complete list of booths with descriptions HERE. Travel Fee varies depending upon distance from St. Paul. Please call for additional information.